Orcelis Fitocontrol already has the necessary data for banana farming. If you want to calculate the right fertirrigation of banana farmings in any part of the world, register yourself for free in Orcelis Fitocontrol and you will be able to do fertirrigation and plant protection plans in just a few seconds. The banana is the most cultivated tropical fruit and one of the four most important fruits in global terms, just behind citrus fruits, grapes and apples. Latin American countries produce most of the bananas that enter the international trade. However, the main producers are India and China, being bananas the main farming in the warm and wet regions in Southwest Asia. The banana is one of the most important farmings in the world, after rice, wheat and corn. It is not only a basic and export product, but also an important source of employment and incomes in many developing countries. The banana plant is a big perennial grass with foliar sheaths that form a pseudo stem like a trunk. The plant has around 8 or 12 leafs of 270 cm long and of 60 cm in width, approximately. The development of the root can be long in loose soils and it is subjected to the irrigation system used. The height of the pant, the size of the bunch and other characteristics depend on the variety. 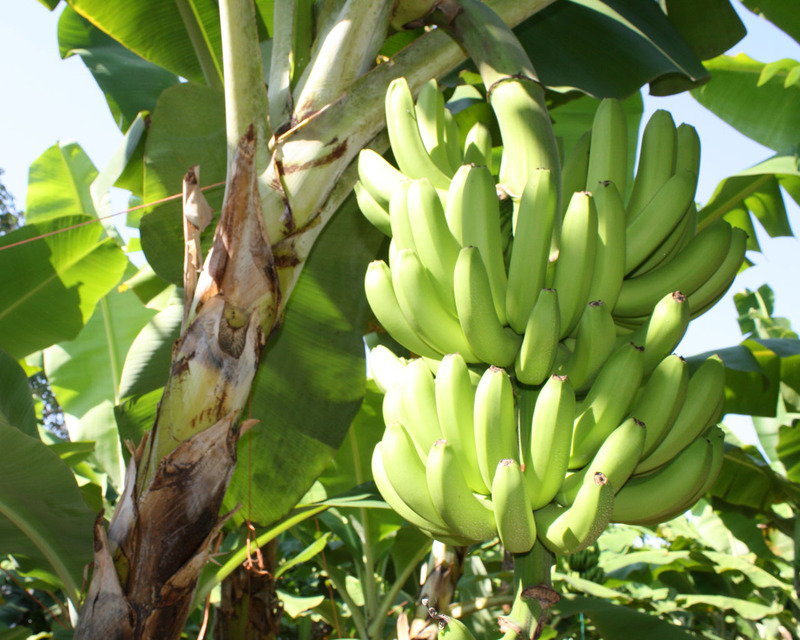 Now you can easily manage your banana farmings with Orcelis Fitocontrol. Go and register yourself for free.